Zubab Fatima is a Pakistani actress. 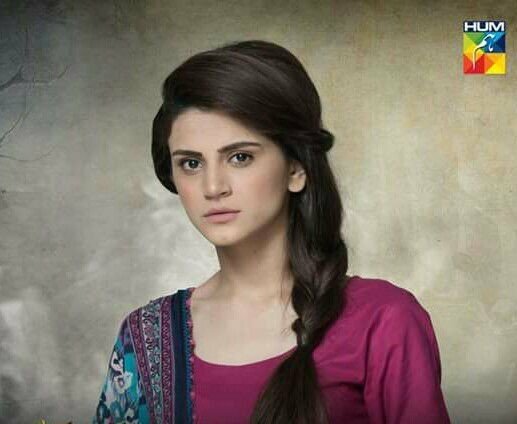 Fatima is also known as Zubab Rana. She has worked in many drama serials of the family story. 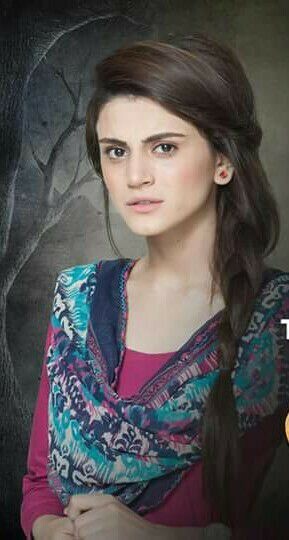 She is a popular and famous for her leading role in HUM TV drama Naseebo Jali. She has a very energetic and ravishing looking personality. 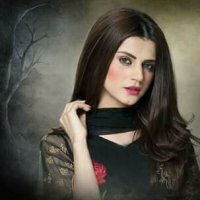 If you are looking for Zubab Fatima biography, dramas list, age, star sign, and photos then you can find them here. You can also find the public opinions and reviews about Zubab Fatima here.